It was a chance for the seniors to see friends, eat good food and dance the afternoon away as West New York hosted their annual Halloween party on Saturday. Mayor Felix Roque stopped by with his infant son (looking adorable dressed in a Superman costume) and wife. 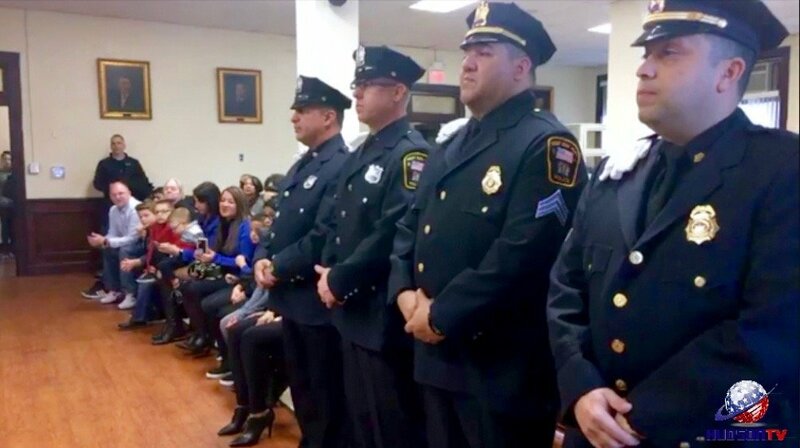 The police academy was there, along with many volunteers, Commissioner Margarita Guzman, Commissioner Susan Colacurcio and the Board of Education candidates. Is there a conflict of interest on the West New York Planning board? West New York Mayor Felix Roque and Business Administrator Joe DeMarco say taxes should only go up 2.4 percent.